Planning a wedding is far more difficult than you may initially expect, especially the more elaborate you want it to be. There are so many little things that need to be organised and scheduled that it can be overwhelming for the average person. Planning is one of the most important steps in creating the perfect wedding. You can’t afford to compromise on the quality of how your big day is organised. That’s where a professional event planning company comes in. These companies are dedicated to the art of planning the perfect event for their clients that meets all of their wishes and expectations. Since weddings are such a lucrative industry, there are a bunch of different event planners out there looking for your business. It can be hard to find the right one who will work best for you. Who are the best wedding planning companies in Hobart? 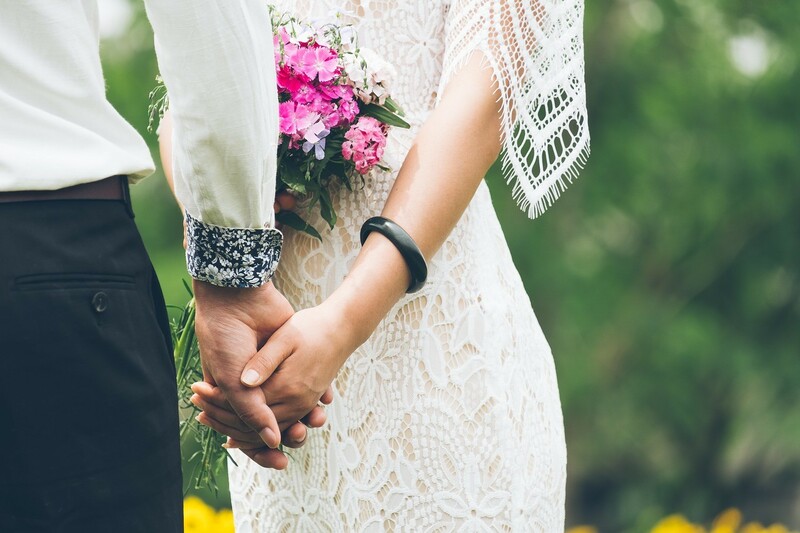 To make planning an event in Hobart easier, let’s take a look at the 3 best wedding planners that can help you realise your dream day! Bek Burrows is a wedding co-ordinator and event stylist that has operated over the last decade. She specialises in creating stunning individualised and stylish weddings that create a unique story for couples. Whether she is working on a small, intimate gathering or a grand destination event, Bek can take care of every detail. With a small yet effective team Bek is able to stay on top of every part of the event and take it to its full potential. Willing to travel to any corner of the beautiful island-state of Tasmania, Bek is highly flexible and loves to explore new destinations with couples. Her enthusiasm for experimenting and creating a truly unique experience for couples has enabled her to create many beautiful ceremonies that are remembered for a lifetime. 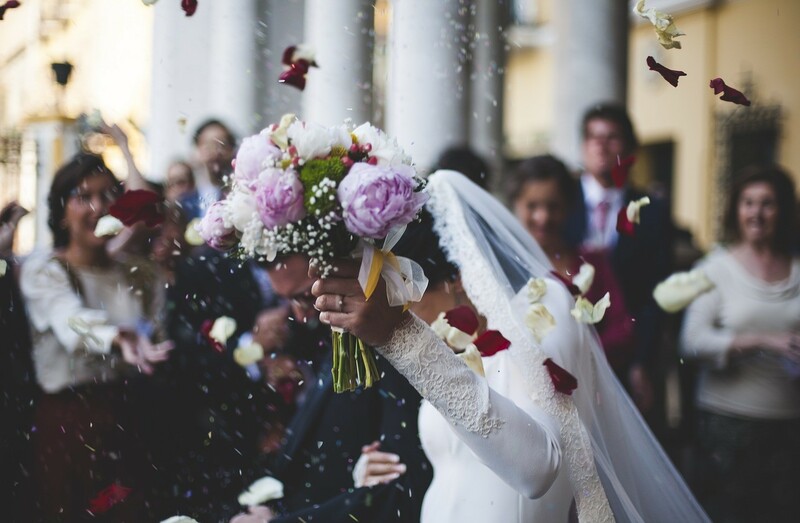 As a wedding stylist, planner and co-ordinator Bek has used her incredible skillset to deliver exquisite weddings that leave couples and their guests amazed. Assisted by her talented team, Bek is always alert and attentive to the needs of the event and doesn’t let anything compromise on its quality. Bek knows that Tasmania is an ideal location for a destination wedding for many couples and works exclusively with many fantastic venues around the island. Working with Bek means gaining access to her network of relationships with many unique Tasmanian suppliers that ensures that every element of the event is catered for. This network of relationships means Bek already has a perfect solution in mind for most if not all parts of a event a couple could want. This removes the stress of finding suppliers and allows Bek to work closely with couples on more stylistic parts of the ceremony. Bek can supply her own custom lighting and source an incredible arrangement of seasonal floral décor while fitting it all to a perfect seating arrangement. Bek takes her work seriously and looks after every last detail of the event. With a combination of technical planning skills and artistic passion, Bek has gained a reputation for her ingenuity in planning the perfect modern event. Her clean, contemporary aesthetic is combined well with organic elements to create a perfect balance that couples love at their events. Because Bek works so closely with couples and is in such high demand, she only takes a limited number of clients every year. Her exclusivity allows her to dedicate herself fully to a couple’s event without being distracted by other clients. Because Bek’s work varies so much between each of her highly individualised events she has no set prices, instead tailoring a specialised proposal depending on what her clients ask for. Bek is strongly against creating a ‘cookie cutter’ event as she believes every event should be truly unique for each couple she works with. Glancing at the testimonials on her website, it’s clear that Bek has an incredible work ethic that has impressed all of her clients. She has been routinely commended on her punctual, professional manner that takes all the stress away from a couple planning their event. 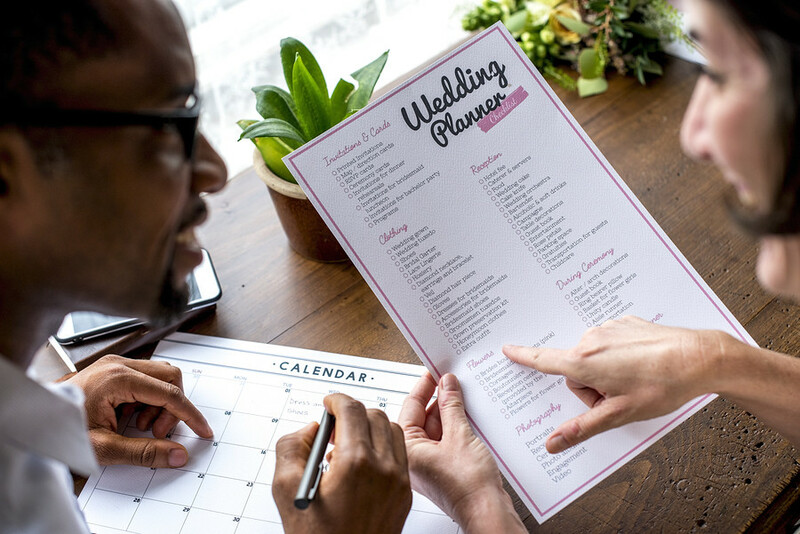 Bek’s combination of expert planning ability and stylistic input creates an all-in-one wedding planner package that any couple will appreciate. Her passionate vision and access to useful resources makes her an incredible choice for a wedding planner in Hobart. Flocked is the brainchild of Annabelle Morrison and Alisa Hooper who have decided to combine their experience in event planning. Their joint talent works to design, implement and execute amazing parties across Tasmania. Their determination and diligence serves to help their clients build an event that reflects their vision, needs and stylistic preferences. Listening to clients, they use their combined skillset to make fantasy as close to reality as possible. With their broad knowledge, experience and flair they can confidently create an incredible event for clients that is both seamless and memorable. Flocked loves nothing more than organising and executing a flawless event for their clients. Flocked works diligently to take their clients ideas and turn them into a practical reality without creating any undue stress. They know they have been hired to take care of things for you and want you to relax, confident they will deliver your vision. 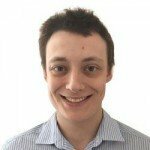 They understand that some people like having a more direct influence on the planning and are happy to work alongside couples who want to be more involved. Their versatile workflow means that they can customise how they interact with clients at every stage of planning. 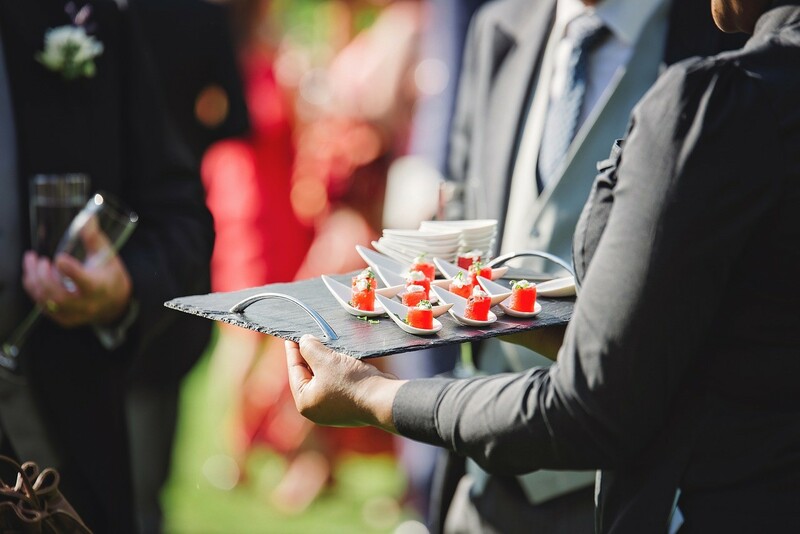 Whether the client wants the event totally taken care of for them or just an extra pair of hands, Flocked is able to deliver a professional service. No matter what level of involvement, they goal is to make sure clients are relaxed and confident. The Flocked team are expert designers who can create the visual look of your event from scratch. Whether clients want something colourful and bold or something more subdued and minimalistic, they know how to do it perfectly. Flocked has a wide range of different packages that suit any kind of event that is desired. Depending on the level of involvement you want, their service is scalable to meet demands as they develop. With their expansive regional knowledge, Flocked can make great suggestions about locally sourced produce for catering and floral arrangements for décor. They truly understand how to get the best out of the surrounding area for the dream Tasmanian destination wedding. Flocked is, above all, highly versatile when it comes to event planning. Their ability to tailor packages to suit clients’ evolving needs makes them a reliable ally in the wedding planning process. No matter what the needs of their clients are, Flocked uses its expertise and versatile workflow to consistently deliver results. For a highly customisable wedding planning service, it’s hard to do better than Flocked. Built on a foundation of passion and love, Artaud is all about communicating the purest emotions felt during a couple’s event. Artaud loves every aspect of weddings and has made it their goal to provide unforgettable memories to all clients. The simple approach of Artaud is all about providing service that is focused, dedicated and attentive. Artaud believes getting to know clients is crucial to understanding their deep down wishes and making them a reality. Artaud has 17 years of experience in hospitality management and 10 years in wedding planning. This means that Artaud can not only plan every aspect of the event but offer the best suggestions in catering choices for the absolute best wedding food, drinks and service staff. The planning service offered by Artaud is focused on providing the right amount of support for every client and includes on-the-day coordination. The services also on offer include wedding styling and financial consultancy. Artaud is a passionate person who loves everything about romance and creating the truest sense of it through a client’s event. They believe that through their professionalism they can tailor all aspects of the event to promote the feelings of love and togetherness. Knowing how complex an event can be for the average person to plan, Artaud knows exactly what a client is looking for when they search for a planning consultant. They meet these expectations at every juncture leaving clients feeling satisfied and confident with everything about their big day. Artaud is careful to only engage with suppliers and services they believe are perfect for your event. The high standards of quality and professionalism ensure that that is little to no room for mishaps on the day. No matter what size of event you have in mind, Artaud can make it perfect. The combination of knowledge, support and passion for the emotion behind the event makes Artaud an exquisite choice as a wedding planner. Artaud’s packages are well designed to suit most kinds of event but are able to be customised to suit special needs. No stone is left unturned as every detail is itemised and gives a full picture to clients of what they are paying for. The open communication Artaud maintains with clients is essential to creating the perfect event. Depending on the client’s brief they can offer nearly limitless suggestions that work to make the party as perfect as it can be. From organising venues, catering or the ideal wedding photographer for the big day, Artaud knows exactly who to contact to fit your vision. Every aspect is taken care of for you so that you have nothing to worry about except enjoying your big day. With their dedication to open communication with clients, Artaud makes sure they are available to answer any and all questions or concerns. They know that plans can change in an instant and work to be as versatile as possible in meeting new circumstances. The comprehensive service offered by Artaud removes all of the typical pressures that surround creating a wedding and allows clients to focus on everything else. Artaud makes sure they are as supportive as possible and involves clients in as much of the process as they want to be. Artaud’s sheer passion for wedding planning and experience in hospitality management makes them an ideal choice for a wedding planner who won’t let you down. Which wedding planning company is going to work best for you? Each of these companies has a shared appreciation for how great Tasmanian destination weddings can be. While promising similar things, they each have different factors that can influence your choice. Bek Burrows definitely has the most artistically unique approach to event planning. Her portfolio demonstrates a high level of professionalism and stylistic integrity that is highly desired. Flocked has the most versatile workflow of the three, offering highly customisable survives that work to involve clients in the areas most meaningful to them. Artaud & Co is proficient in all areas of event planning but brings a unique hospitality perspective that makes them ideal for couple’s who want expert catering consultation. No matter which choice you go with you will have the support of one of the best wedding planning companies in Hobart!